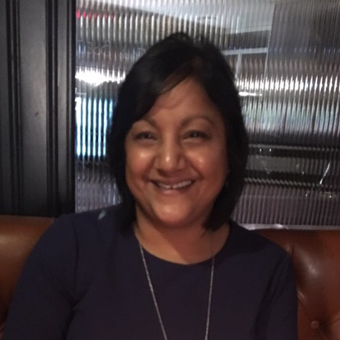 Prett started her career working in Finance with Lloyds Bank Head office in Bristol and over the first 20 years gained a range of skills and experience. Other roles within private business, Hasbro UK Ltd and GE Capital have led to a very service orientated manager who is process driven and always looking to improve efficiencies in the workplace. Public sector experience is gained from working within the Careers Service in Leicestershire during a time of transition to private company, as well as working with the Department of Work and Pension in Leeds. Following redundancy, she decided to change careers and with family commitments, set up her own Cookery business. Over the past 10 years, creating a specialist cookery school and retail range, supplying supermarkets nationally and writing her own cookery book has led to her winning numerous awards on the way. Now at another crossroads, her move back into a Finance role with Zest became the ideal match. Utilising her commercial cookery experience and finance knowledge to take Zest forward in its next challenge.